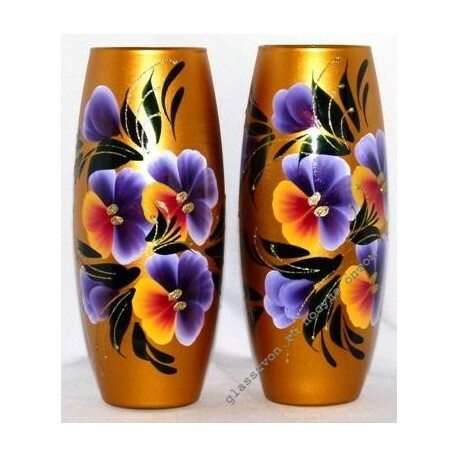 "The vase made of glass goose-crystal, decorated with artistic painting with glass painting, will be a great product sold in the glass products market. Very elegant and barely perceptible bulkiness of the shape of the vase, brings lightness to the view and emotions of the consumer. 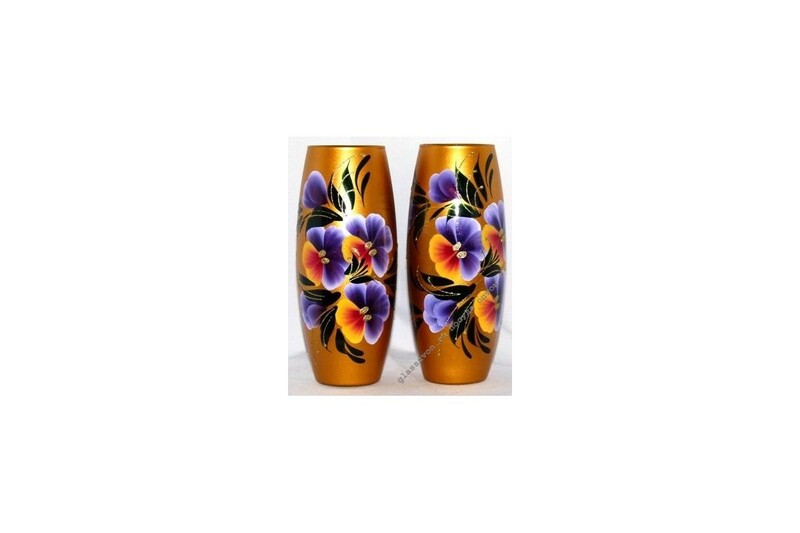 Vases of glass wholesale, it is always very profitable and excellent offer for every entrepreneur! At the same time, you get the opportunity to gain real commercial benefits from the subsequent implementation. High quality products and individual design will not leave any potential customer indifferent.